Thousands of people were out on the streets of London Sunday to protest the horrific housing bill which is currently being rushed through parliament (article in the Independent here). 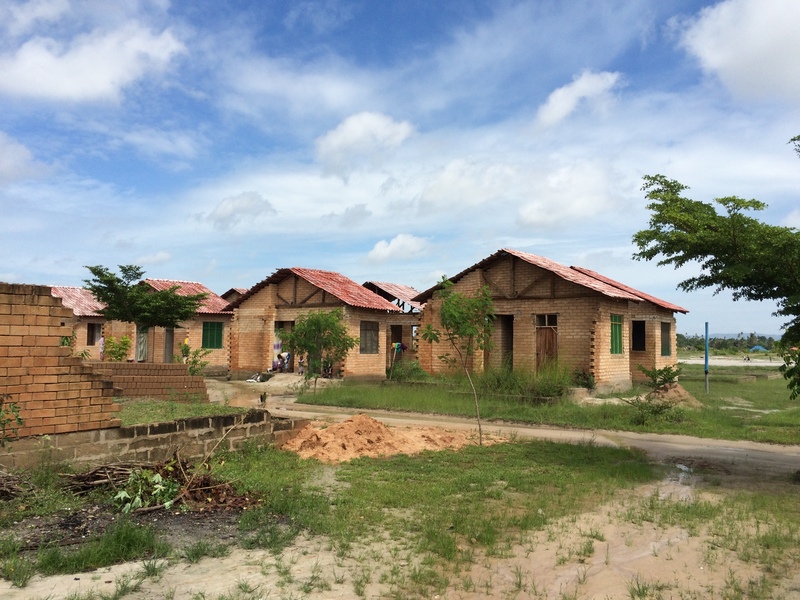 As an outsider to the UK nearly three years ago I was initially struck by the institution of social housing which seemed much more vast and ingrained than in other contexts that I knew. Then I began to understand the many ways in which social housing (or council housing as it is known–referring to the local council in charge of each administrative area) in the UK is being steadily undermined. Namely, existing social housing is being sold off for private renting, no new social housing is being built, and discussions now center around “affordable” housing which falls on the whim of private developers to provide, which they usually don’t, and which is allowed to be up to 80% of the market rent. Now, this bill really seems like the nail in the coffin of social housing in the UK, rendering housing even less accessible to both council tenants and private renters. I don’t even understand how such a bill, that caters entirely to ensuring private developers make as much money as possible, has managed to pass so quickly through parliament (detailed explanations of the UK legislative system are most welcome). 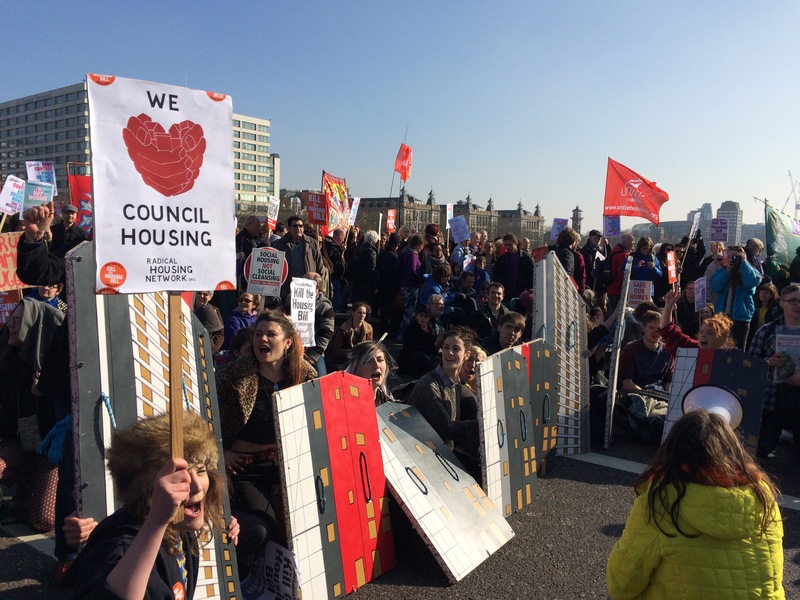 The #KilltheHousingBill campaign has produced a great video explaining the housing bill. Last week the Radical Housing Network also produced a spoof newspaper of the Evening Standard–they call it the ‘Standard Evening’, which was distributed at tube stops all over London. The paper, which detailed what London would be like many years in the future if this housing bill passes, can be accessed online here. Recommended viewing, along with the new documentary The Black Panthers: Vanguard of the Revolution. Incredible to see how a movement that provided a radical view of social transformation came about and how it was slowly but effectively crushed by the United States government. Originally posted on the Bartlett Development Planning Unit blog. 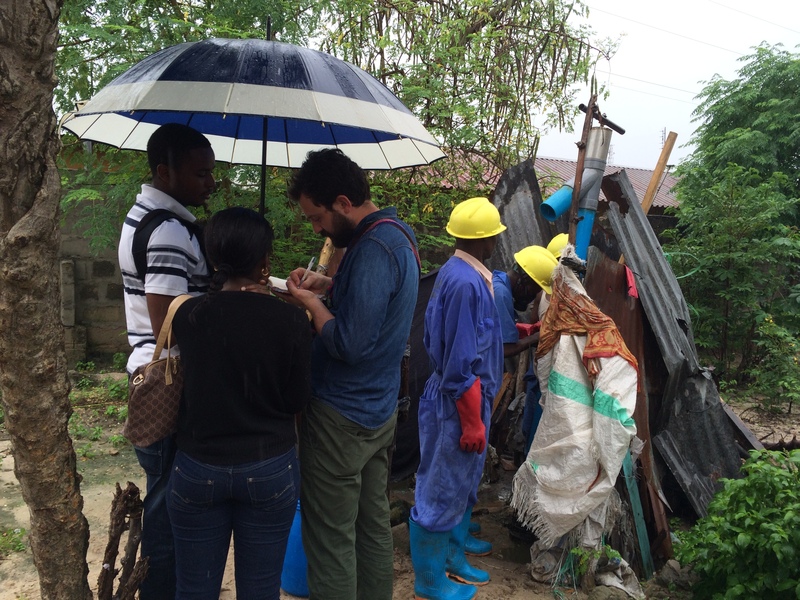 For the first two weeks of May, students of the MSc Urban Development Planning worked in three sites across Dar es Salaam, Tanzania, as part of their field trip project supporting community-based initiatives for informal settlement upgrading.